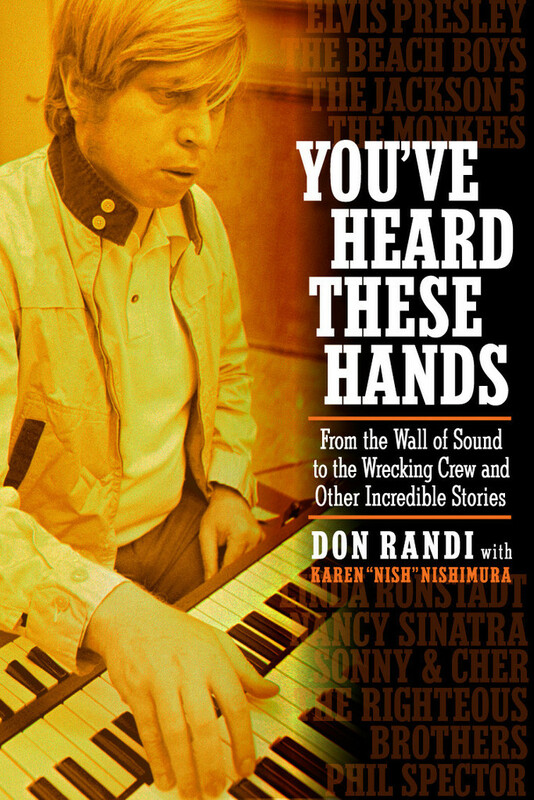 Hal Blaine | Cue Castanets! Here’s another interesting interview for you; this time with the Athens, Georgia-based musician Brent Cash who I used to correspond with about music in the early 00s. Back then, Brent kindly hipped me to some very interesting sunshine pop just as I was about to dip my toes into the genre while I on my part introduced him to some of the more obscure Spector productions. I remember Brent casually mentioning that he was working on a solo album. 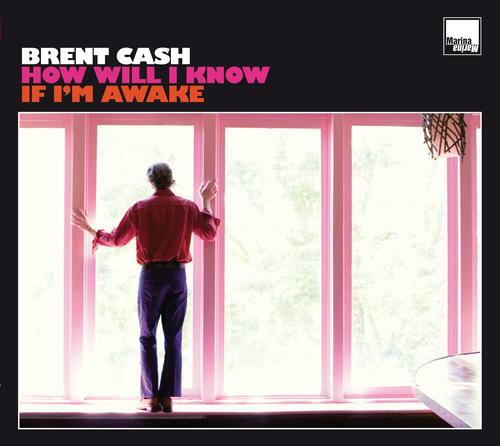 Little did I know though that his music would blow me away when I unsuspectingly came across his debut album ‘How Will I Know If I’m Awake’ a few years later and realized this was the Brent Cash I’d been in contact with. I had just supposed that the solo album in progress back then was some sort of home-cooked, low-key affair. Instead, what was flowing out of my speakers was beautiful, elaborate and highly sophisticated panorama pop that obviously reflected a mastering of all the best elements of the 60s pop both Brent and I cherish. And extremely well-produced to boot, with backing tracks sounding like they had been laid down by Hal & the rest of the crew at a LA studio session. 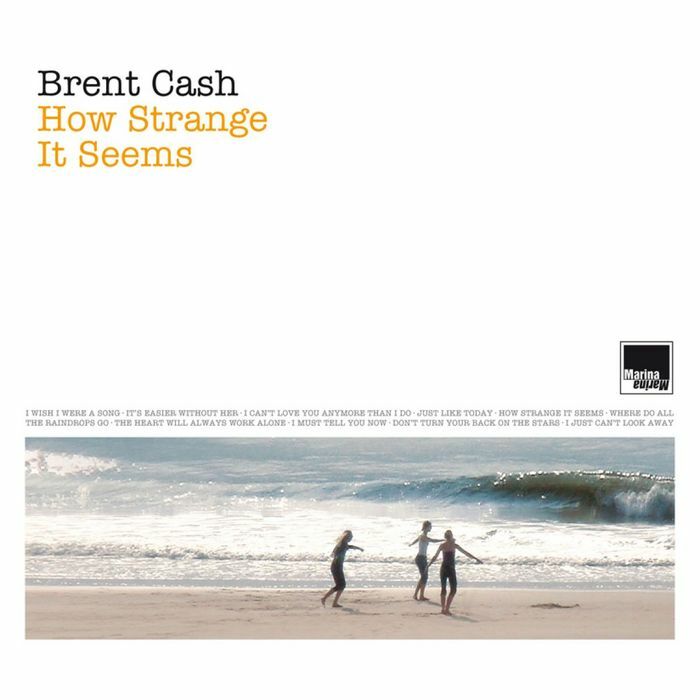 If you haven’t heard Brent’s two albums, ‘How Will I Know if I’m Awake’ (2008) or ‘How Strange It Seems’ (2011), both out on Marina Records, I would highly recommend that you check them out. Since I’ve been listening quite a lot to both albums with the coming summer I thought it would be interesting to ask Brent a few questions about his music and how he feels about Spector’s work and the 60s LA scene. Brent; could you tell us briefly about your musical background? How did you start out playing music and how did you eventually end up recording two solo albums? I have been “one-dimensional” towards music surely before my concrete memory started. There were always a handful of records at my home, then some at my aunt’s house, my other aunt’s house etc which got played/stared at/and in many cases…”borrowed”. This fascination never ended as I got older and when the opportunity to join band class came in the 6th grade, I took it. I auditioned for drums and got it. My mother bought me my first real instrument – a set of drums which are still the only ones I’ve ever owned and are the ones used on my two albums. I continued band until my brief time at college ended. This taught me how to read rhythms. My band director in 12th grade, Mr. Cordell, decided to teach a small side class for classical guitar. This is where I began to associate the correct names for pitches. 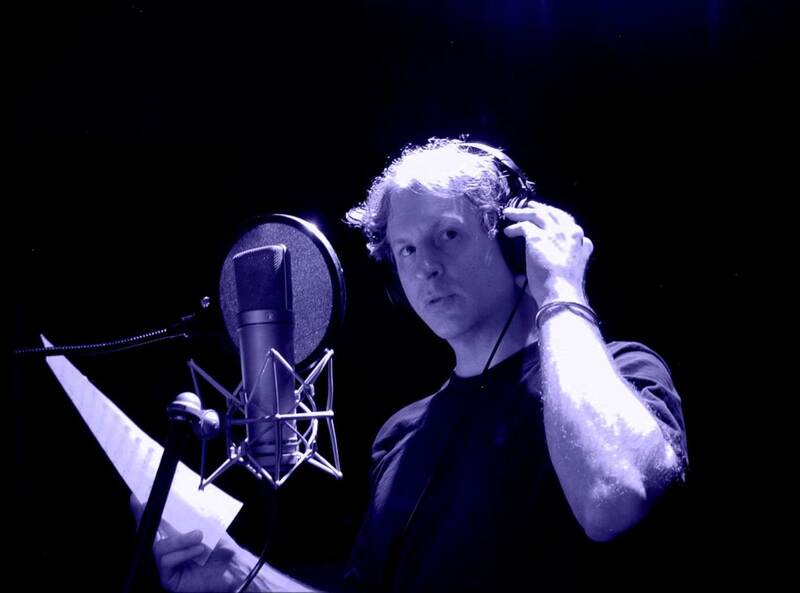 I had always made up songs since at a young age, but around age 20 or so, I began to borrow my good friend David Layman’s Tascam Porta One 4-track machine and started making little productions of my songs on there and gradually I bought the machine from him. I’d never had the money to go into a real studio to do my own material (despite having done it many times with various bands) until my Aunt Sue passed away and she left me a little gift. Then I started thinking about making a real record. I’m really fond of your two albums. To these ears they’re like delicate, open love letters to all the best parts of the innovative 60s LA scene that Spector, Brian Wilson, Bacharach, Boettcher etc were a part of. Why does the music of that era resonate with you? Thanks very much! That is a good way to describe both of them – love letters. I don’t know exactly why other than I am partial to a good marriage of interesting melodies over just the right chords and if a sneaky key change can be worked in – even better! And that era seems to have went wild with those characteristics – especially with the songwriters that worked at 1619 and 1650 Broadway, The Beatles, Jobim and others exploding onto the scene. I really only consider myself to be proficient on drums with bass maybe the next best instrument. As far as guitar and piano, I dabble with brief flashes of conviction. 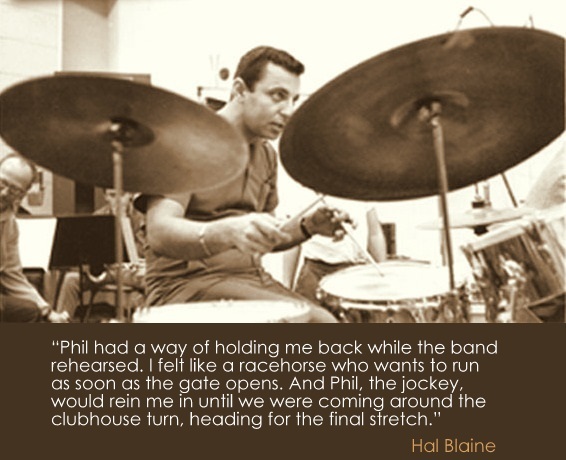 Hal Blaine and Earl Palmer and all of those drummers I rate highly of course. 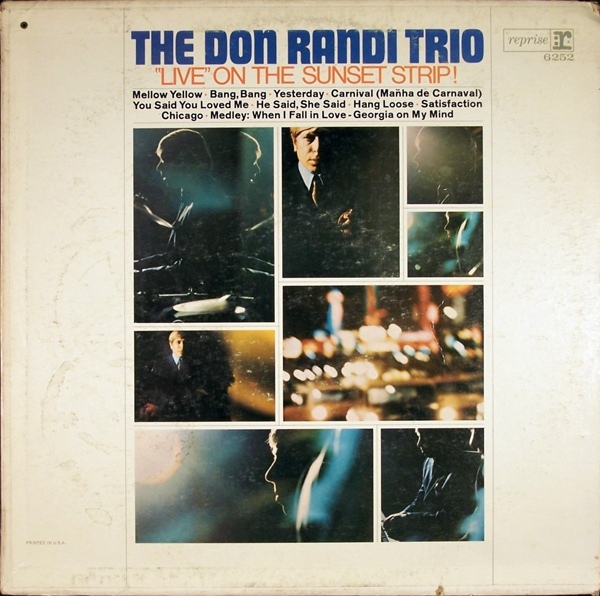 The funny thing to me about those two and all the other session musicians of that era is how they just about all came out of jazz/big band (and some country) playing and the music we know and love them for is really dumbed-down in light of their full abilities. 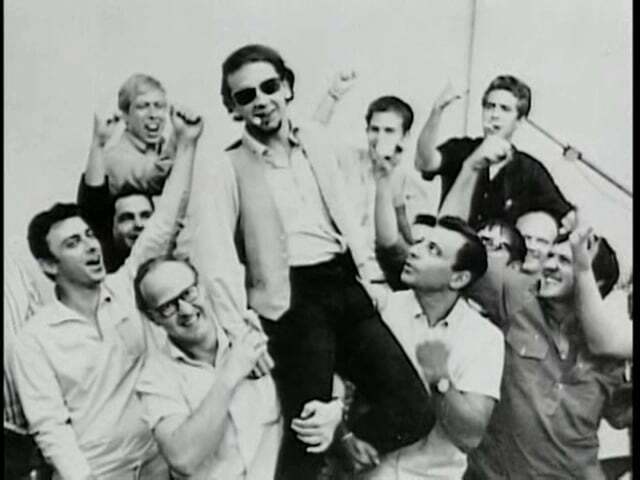 It’s great to have Barney Kessel on “Pet Sounds” but it’s a real kick listening to him on “The Poll Winners” series on Contemporary in the late 50s shredding with Ray Brown and Shelly Manne too. 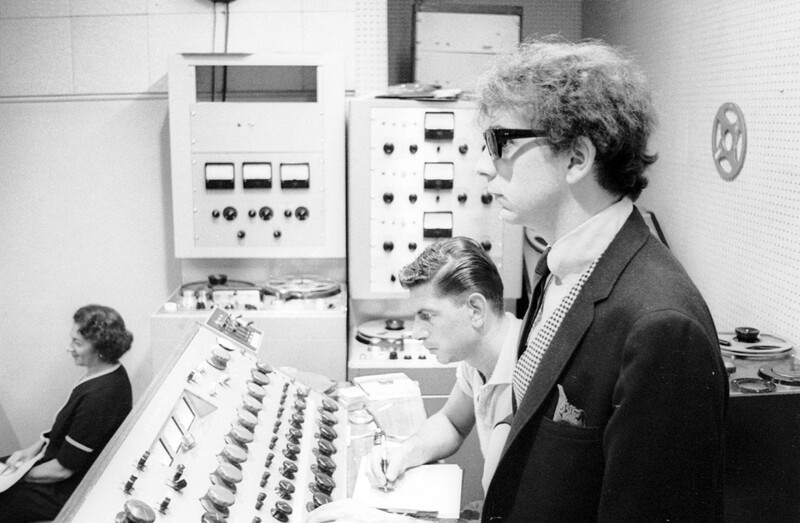 How would you describe the influence of Phil Spector’s Wall of Sound on you? Do you remember when you first became aware of his music? 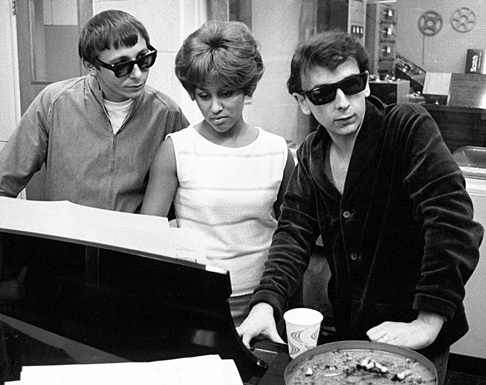 Phil Spector was a visionary artist and his work influences me mainly in keeping the standards as high as I can when making my own records. You know, I don’t recall when I first became aware of his work. I don’t think it was being played too much on the AM radio during my early years – maybe they slipped in an oldie now and then. Spector just kind of faded into my awareness at some point, like the way I probably would’ve known who President Nixon was if you’d asked me at age 4. The time-tested “icon-fade-in”. Is there a particular Spector production that has made a profound impression on you? If so, please do elaborate. I remember that you used to be very fond of Ronnie Spector’s obscure ‘Try Some, Buy Some’ single on Apple Records. Yes. 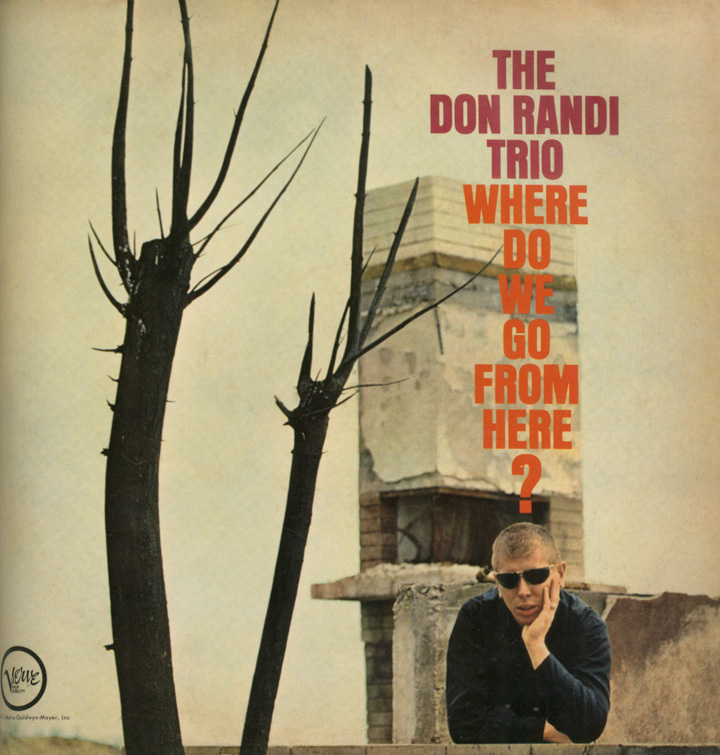 I have you to thank for turning me onto Ronnie’s “Try Some,Buy Some”! That record blew me away. I don’t know how a record could be better. The production, the chord changes and melody, the lead vocal – it all sounds so majestic and evocative of something, but I don’t know what. I have often thought that if Beethoven would’ve heard it, he might have uttered…”hmmm, that’s pretty good.” With all due respect to the beloved & talented composer Mr. Harrison – Ronnie’s version is the one for the time capsule. 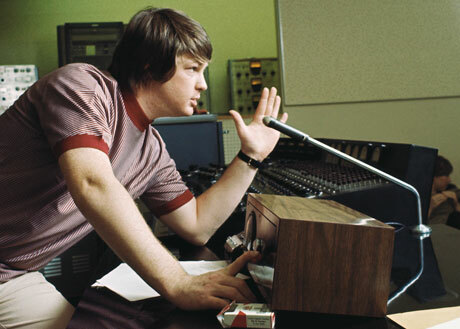 As I said earlier, listening to your two solo albums, every track reminds me of the 60s LA studio scene heyday. You seem to spend a lot of attention to detail as well as work out arrangements worthy of full-blown Wrecking Crew sessions. In terms of your arrangement or production philosophies what would you say are the similarities or differences between you and Spector? – or those in his inner-circle like Jack Nitszche? Well, the differences between Mr. Spector and me – and thanks for putting my work at least in the same sentence as his! – is that I am probably closer to Bones Howe in sound. 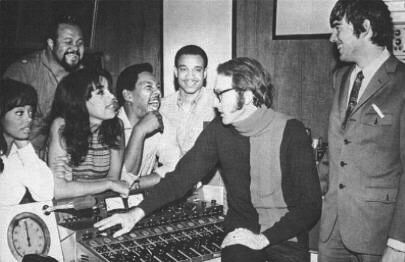 Bones Howe (middle, at the console) hangs out with the 5th Dimension and Jimmy Webb. Thankfully, the engineers who do the great work – Andy Baker and Joel Hatstat – and I usually agree on those points. I tend more towards definition of all the instruments because they are usually playing interweaving parts against each other – contrasting lines. I think Phil’s work has many instruments playing similar pulses together in unison and the big reverb makes it sound like the revolution is coming, folks… and it will be in mono! The similar part would have to be: obsession over every moment of the record. I try to make every second of it as good as “Citizen Kane”, haha. During mixing, it’s not uncommon for me to play a 2-3 second section over and over trying to get a particular set of harmonies or instruments to match the sound I heard in my head. I just do it until everything feels right. 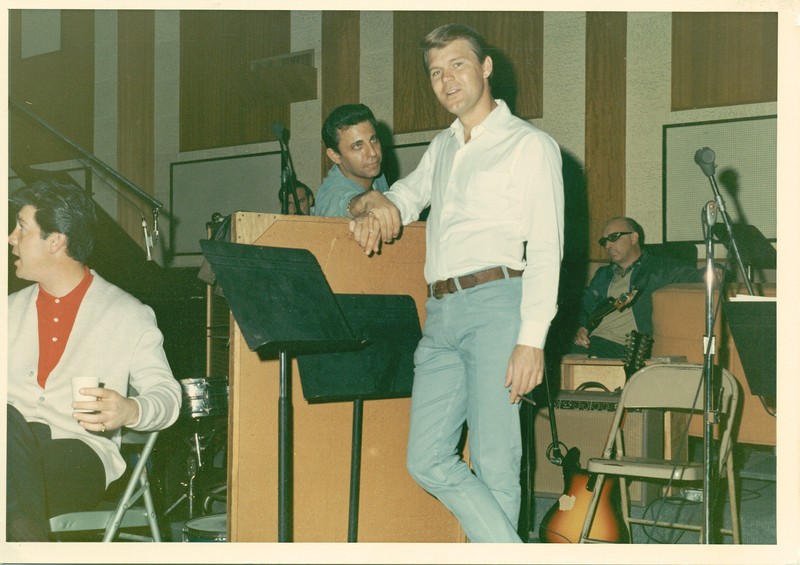 As far as Jack ‘Specks’ Nitzsche – one of the absolute greats. 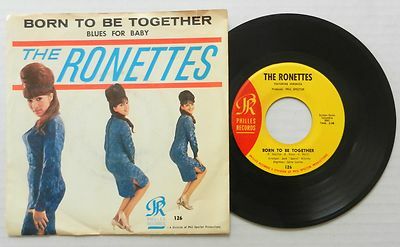 His high string line in The Ronettes’ “Born To Be Together” just makes me melt. It’s in the middle of the song where they sing “We were born to be together…”.It may actually be the bridge, or a secondary chorus. I always shoot for the “goose bump” factor when I write for the orchestral instruments like ‘Specks’ did so well. 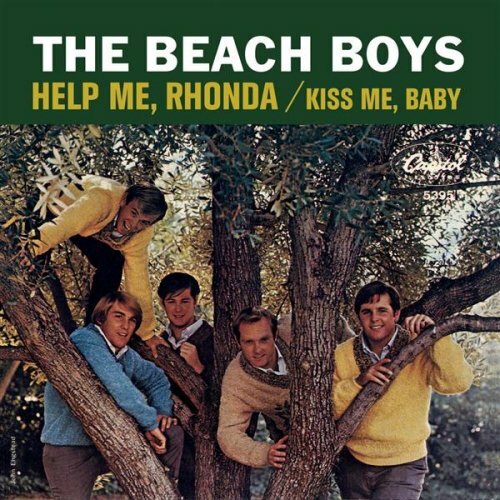 When I first heard your second album, ‘How Strange It Seems’, I immediately noticed the Be my Baby like beat on the title track. Besides this are there any other details in your songs that were intended as a sort of tip of the hat to the Spector sound? Yes, that is the “Be my Baby” beat! But, that whole song you mentioned came about from an obscure record I heard once – maybe twice on my hometown’s AM station (WGAA in Cedartown, Ga) when I was 4 or 5. I was in the car with my mom and it was even before I started school – we were dropping my older sisters off at school. I never knew the title or artist and I never heard it again until late 2013 (2 years after “How Strange It Seems” was released). Somehow, I stumbled upon a song by Bobbi Martin probably on youtube and it slowly dawned on me that – holy moly – *this* is that song I heard – once or twice – 41 years ago. I had thought it was maybe Anne Murray all these years, but no. And shortly afterwards, I found another version – and *BOOM* this was the actual one I heard back on that Volkswagen Beetle car radio! It was Karen Wyman “Something Tells Me (Something’s Gonna Happen Tonight). 1972. I bet the station probably put it in rotation for a week or two and the record then died soon afterwards. It was such a great relief to have solved this mystery which haunted me all my life up until that point. Anyway, her drummer used the “Be My Baby” beat and I sort of made my own version of the memory of that elusive mystery record. My ability to mentally retain music was so surprisingly good at that age, it was shocking to hear it in my 40s and the key signature, tempo and drumbeat and arrangement style was just as I recalled it. And it *does* sound like Anne Murray! 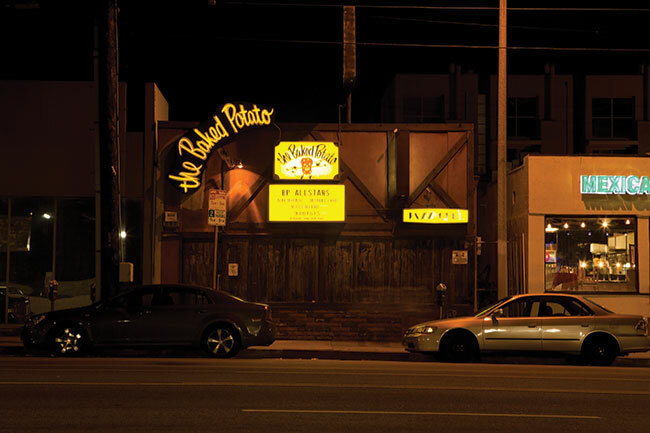 In the 60s there were so many talented people hanging around Gold Star during those iconic Spector sessions, many of whom emulated the Wall of Sound themselves often to great results. Nitszche. 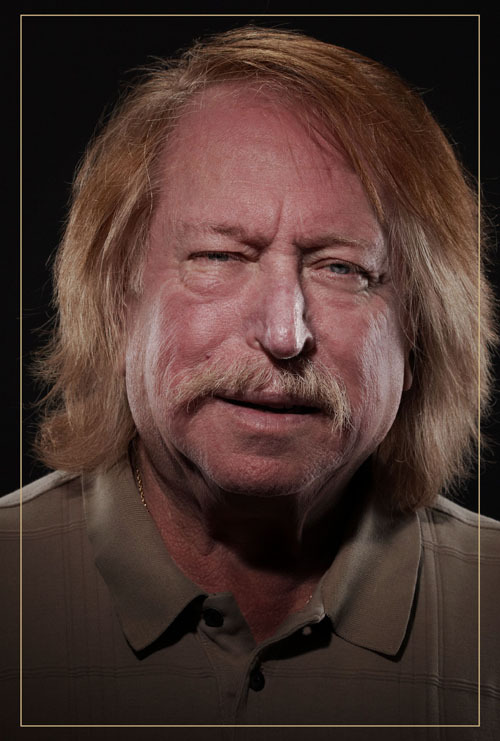 Brian Wilson, Sonny Bono. Nino Tempo etc – you may know Ace Records three-part Phil’s Spectre comps of Spector sound-alikes? Are there any Spector Soundalikes old or recent that you’d like to single out for whatever reason. I’ve written about quite a few on the blog as I think it’s always interesting to see how a musical imprint like that sort of spreads like wildfire. There are many great ones – I love “Hang On” by The Wall Of Sound which you played for me, but my dearest fave Spector soundalikes are “New York’s A Lonely Town” by The Tradewinds (whose Anders-Poncia certainly learned firsthand how to do it well). There’s also a single by The Oracle on Verve/Forecast produced by Curt Boettcher/Keith Olsen called “The Night We Fell In Love”. I’d put it at 1968. Not a lot of echo, but very Spectorish in feel. It’s a record like “Be My Baby” or “You’ve Lost That Lovin’ Feeling” – you could just play it over and over and over and It’s not enough! 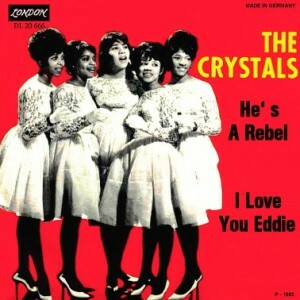 Finally, a great single on Imperial from about 1966 by Joel Christie called “Since I Found You”. Sounds L.A. to me and there’s a bit of reverb on this one. 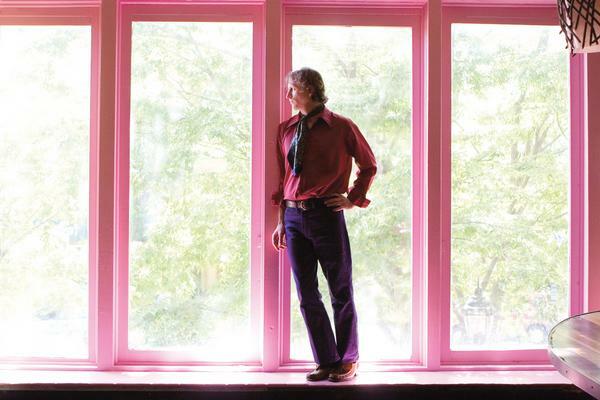 Killer vocalist – like a B. J. Thomas, but a little higher. And… produced by Marshall Leib! Finally, a painful task I torture all my interview subjects with; please do share with us your personal top 5 list of Spector productions. Not painful, other than narrowing them down! I had to leave out “He’s A Quiet Guy” by Darlene Love! Brent, thank you for taking the time for this interview. Thank you for asking me these questions. It’s been a pleasure.